Join Jeremy Lundmark, host of the After the Sermon podcast as he takes a journey back in time to revisit his sermons from the past. We’ll crack open the audio archives, dig up the sermon notes, and discuss the quality, content, and development of past sermons. 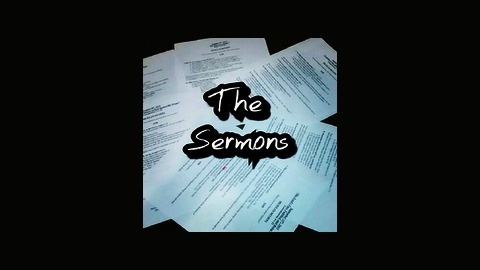 Let’s spend some time digging up, and digging into… The Sermons! 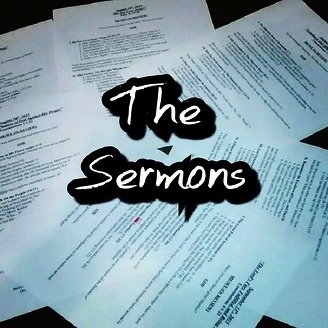 Overview In this episode of "The Sermons" Jeremy Lundmark digs up and digs into a sermon from his homiletics lab at Davis College. This message discusses how to get wisdom from God, and what it means to trust His Word rather than looking to other means of communication to hear from him. We don't need dreams, visions, and emotions to know what God says. We have his precious word. Jeremy describes this as the most miraculous from of communication from God. Sadly, many of let it collect dust on a shelf while praying that God would "speak to us." He has spoken. Through his word. Read it. If you want wisdom from God, this is a good place to start.